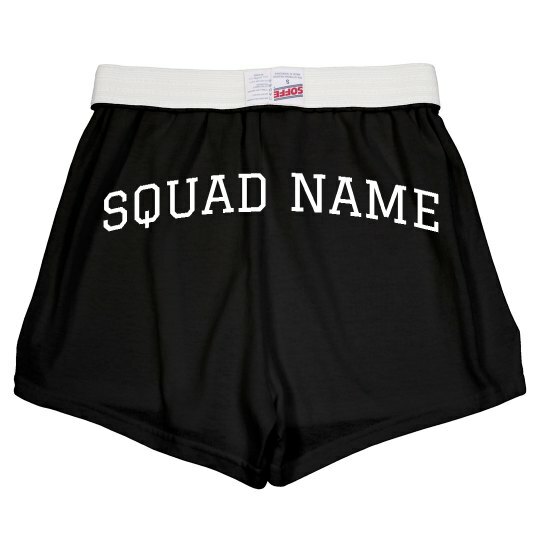 Get your squad looking right with these custom shorts to practice in. There is no better way to show off your cheer spirit with personalized gear made just for your crew. Just add your squad name to the back and you are set to cheer!